My Mum Story #5. Meet Susan Rushworth! Susan Rushworth is married to Alistair. She has a boy called Harry plus Freddie, the schnauzer dog. All three are her world. Watching your child take on life using the skills you’ve helped them to develop is pretty amazing. The smile on their face when they have achieved something independently – it’s amazing! 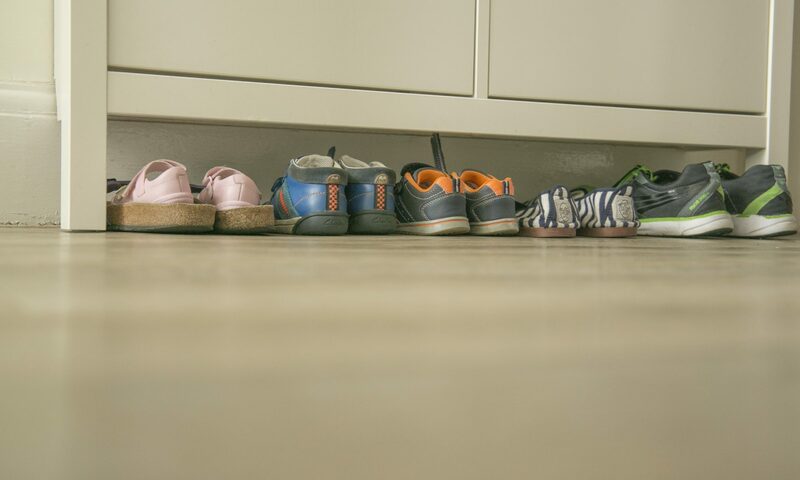 Being told that your child doesn’t fit ‘in the box’ and that they need extra support. 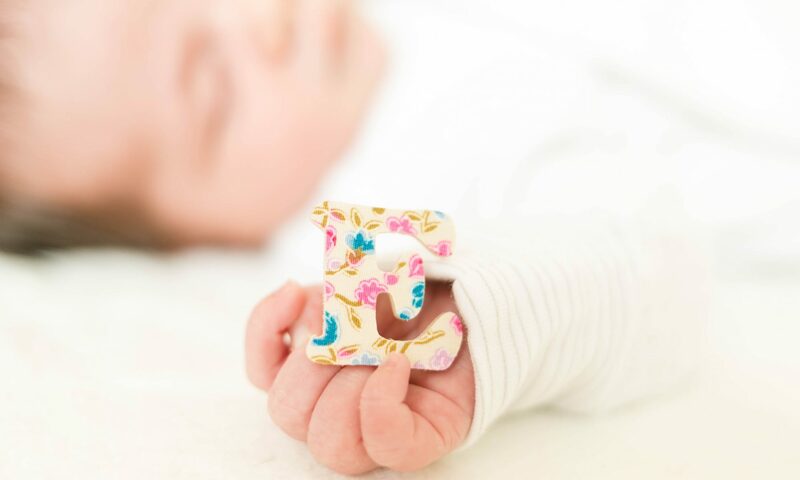 Having to find alternative ways to help your child understand the world around them and cope with the challenges of everyday tasks can be challenging but at the same time this is also the best bit of being a Mum! Every day I tell Harry to never give up and always try his best. Every night after school he tells me he’s tried his best and one new thing he has learnt today. It’s magical. Don’t ever compare your child’s achievements as they are all so different. Do what you feel is best for your family. Accept offers of help and advice. You never know when you are going to need it. In other words, just embrace it and accept it as it comes from a place of good! Have learnt to be more patient than ever before! Have spoken to strangers about sleep (lack of it), routines and behaviour strategies. Have gained an Early Years qualification to help me understand Child Development. To begin with it was so I could support my son, but this is now my full time career and one I’m very passionate about. 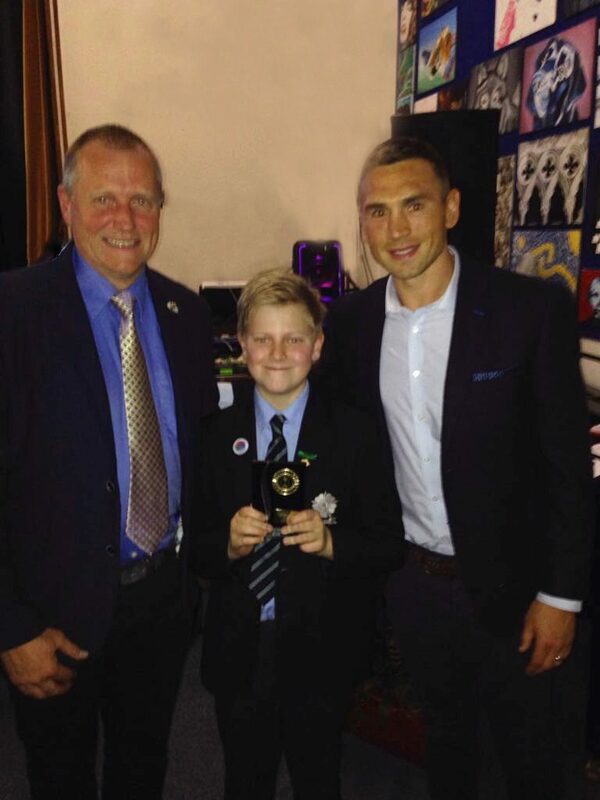 This is when Harry was awarded commendation for progress and presented with an award by Sir Kevin Sinfield and Mr Meadowcroft. THE best feeling ever! !